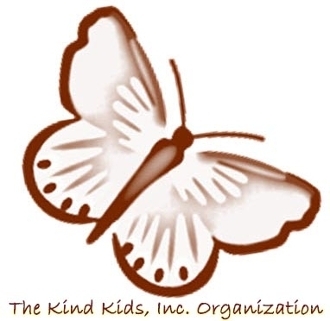 The Kind Kids that is a non-profit 501(c)3 organization that instills volunteerism in community activities and promotes literacy for people of all ages. Individuals and groups of people learn the value of volunteering while reading, working, and learning from each other. The Kind Kids Organization promotes Volunteer Intergenerational Programs of inspiring activities between children of all ages and senior residents of retirement centers, assisted living facilities, and nursing homes. And, Remember, Your Donations To Us May Be Tax-Deductible! Open Minds, Open Hearts A Journey With The Ages, Hearts Always Open, Memories With The Heart, Friendships With The Heart and Courage From The Heart are books that I have written that work side by side my organization, The Kind Kids Inc. All four writings exemplify the learning, the compassion, and the heartfelt experiences that we all as individuals become a part of, as we journey through our lives. I am most fortunate to meet hundreds of people and travel to many places as I am sharing my own personal experiences and my writings. And, it is always such a privilege and such an honor for me to listen, to learn, and to be inspired by those individuals that share their journeys with me. My hope is to continue to author books, support intergenerational initiatives, and help organizations that meet the needs of those individuals that require devotion and encouragement. Director / President of KIND KIDS INC.